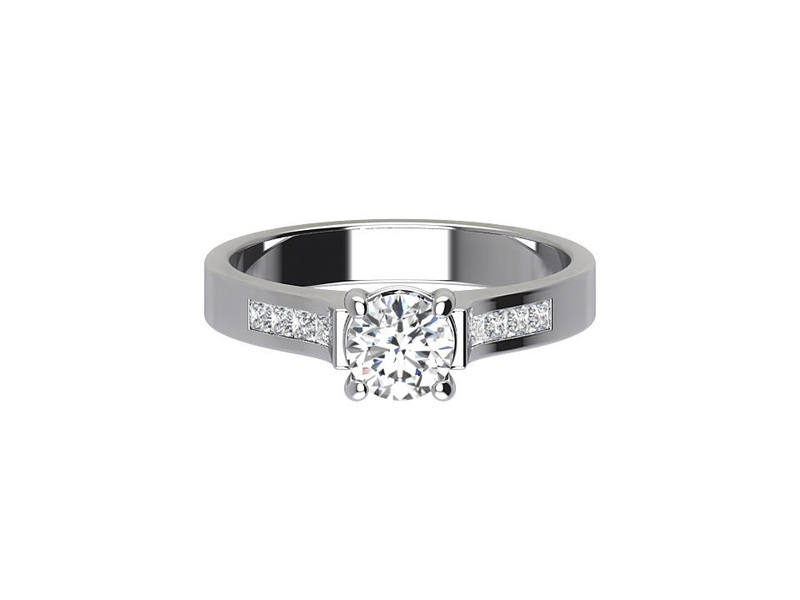 Total carat weight of 0.85 channel set engagement ring in platinum, four claw setting. The centre diamond is 0.64 carats & .21 carats,smaller diamonds on both channels with G colour and Si clarity, IGI certified. 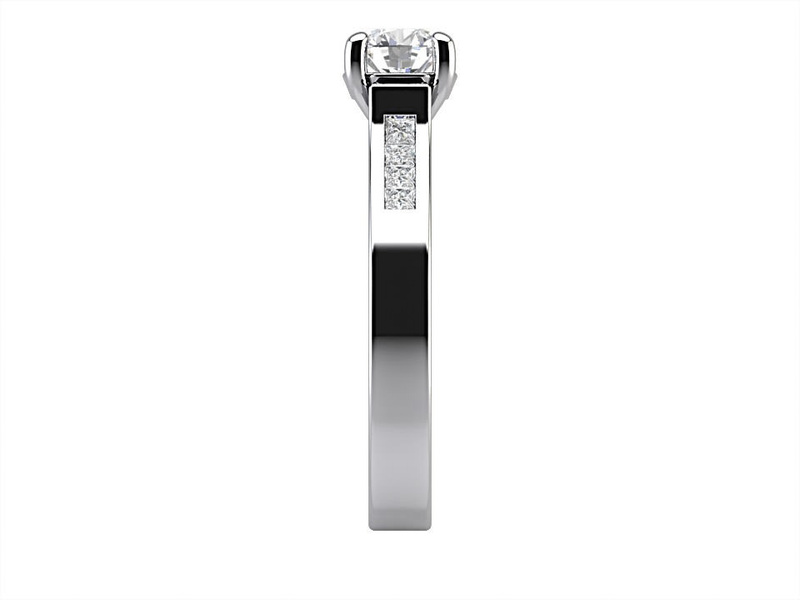 We specialise in finding the right diamond for all budgets and styles. 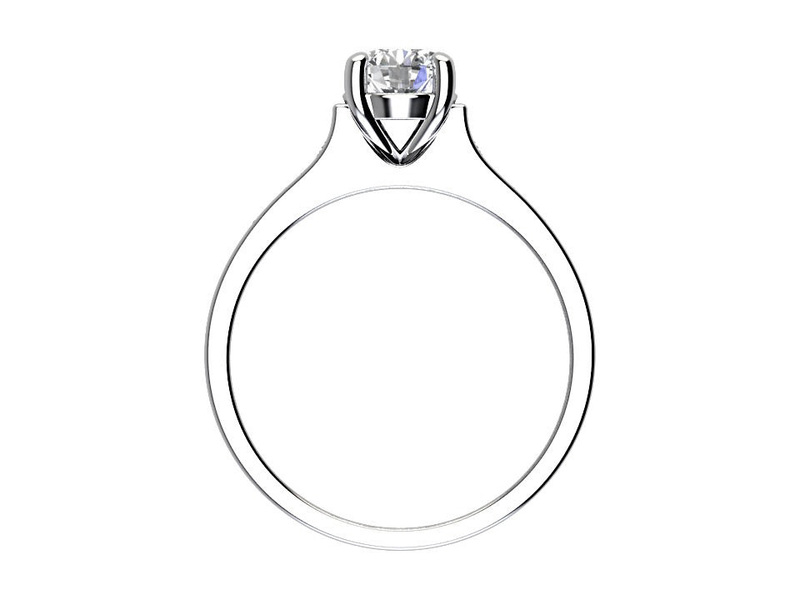 The centre diamond can be changed to any carat weights and quality from our range of over 250,000 diamonds.